One of the things I'm most excited about is the Samsung DeX station. 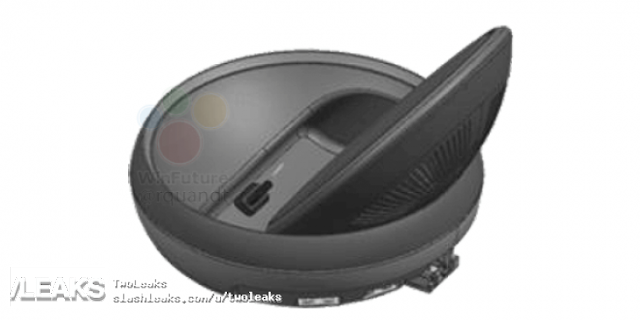 It's a docking station that makes it possible to use the Galaxy S8 as a desktop computer connected to a monitor or TV via HDMI. Now more info and design of the docking station has leaked out. 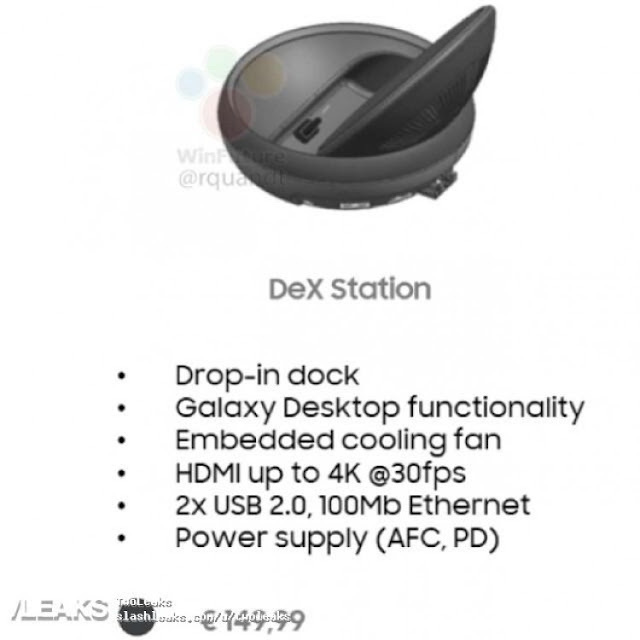 It will have two USB 2.0 ports (probably for connecting keyboard and mouse if you want to use those with a cord), HDMI port with support for 4K up to 30fps, an embedded cooling fan(!? ), And a powersupply port. And the price is (as I've posted before) 149 euro. I am absolutely looking forward to this!